The vineyard is planted in the 50’s and is located across from our house in Seppeltsfield and is owned by Nick Radford. It is organically grown by Nick (although not certified) and the property was originally owned by his Grandparents, then sold to numerous families only to be purchased by him in 2010. The Radfords are a great wine family (Ben is his brother) and Nick and his partner Kirsty are both wonderful vignerons and ambassadors for the Barossa. The soil is heavy red clay with a lot of blue stone scattered through it and the aspect is North Easterly. The vineyard is one hectare and I envisage that this is all I will make of this wine from year to year. We make two wines off the property; an early drinking style and a wine designed to age. The “First Wine” is made with a higher percentage of whole bunches and is fermented in parcels no larger than 500kg. The winemaking is random and based on aromatics and taste each day. It is matured in stainless steel and is bottled early. The “Second Wine” has one batch that is completely destemmed and others that vary up to about 50-60% whole bunch, but again the winemaking varies daily depending on the profile of the ferment. 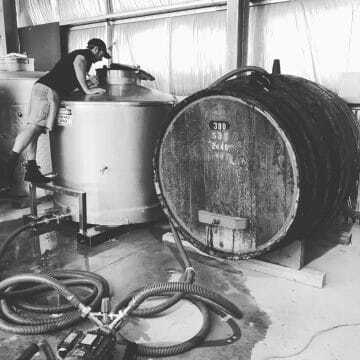 Similarly, the batch sizes are no bigger than 500kg, but the wine is matured in Puncheons for about 12 months before it is bottled. No additions are made to the wines apart from a small amount of Sulphur after Malo and then a top up to the “Second Wine” at bottling. There is no fining or filtration. We hope that this project reflects the essence of Grenache and the soils of Seppeltsfield. 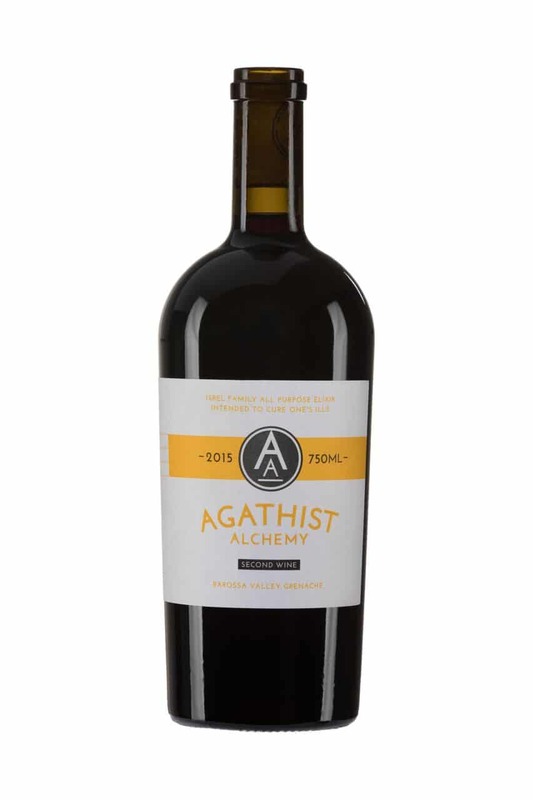 The term Agathist Alchemy is a reference to the natural way in which the wine is made. 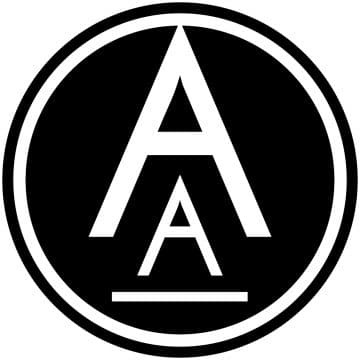 An agathist is someone that believes that all things tend toward the greater good, and the minimalist winemaking techniques are relying on this philosophy – we are relying on the grapes and the ferment to choose their own path to greatness. Alchemy refers to a “belief” I have that wine is in fact an elixir of life and why the label refers to this as the “Isbel family all purpose elixir”. Alchemy also conjures images of potions and experiments and this aura is similar to the random, small batch winemaking that is used to make the wine. Maybe one day I can even travel from town to town peddling my wares from the back of a caravan!